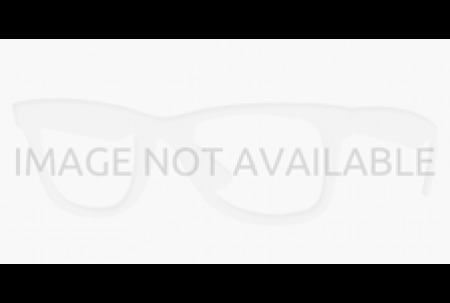 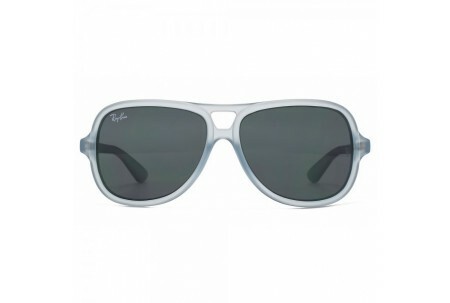 Ray-Ban Sunglasses have made many appearances in Hollywood films. 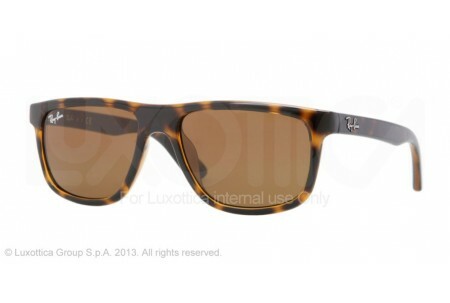 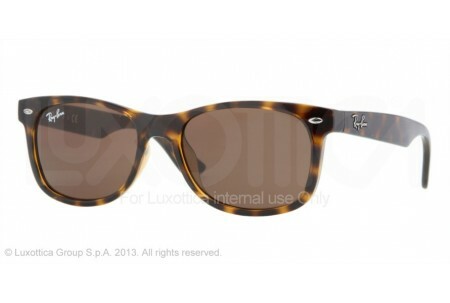 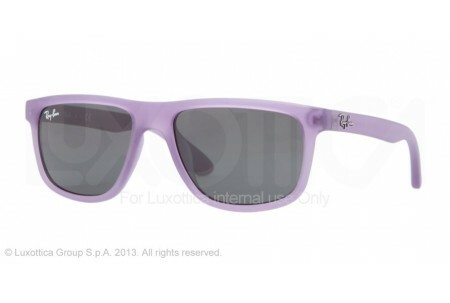 In the 1961 movie Breakfast at Tiffany’s Audrey Hepburn famously wore Ray-Ban sunglasses. Dan Aykroyd and John Belushi also wore Ray-Ban sunglasses in Blues Brothers. 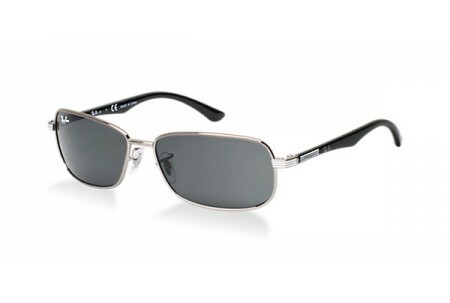 Tom Cruise also wore Ray-Ban sunglasses in the 1983 film Risky Business, and the 1986 blockbuster Top Gun. 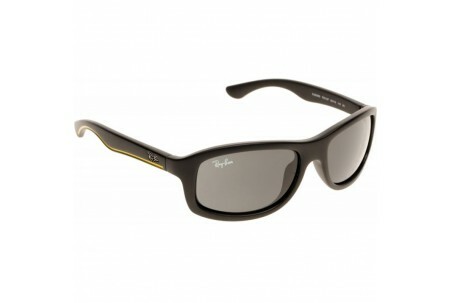 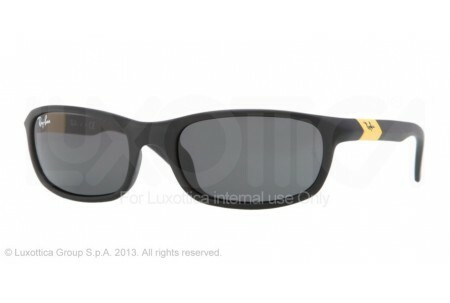 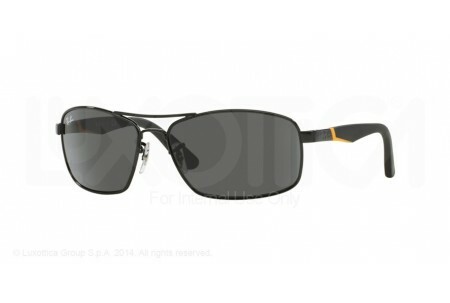 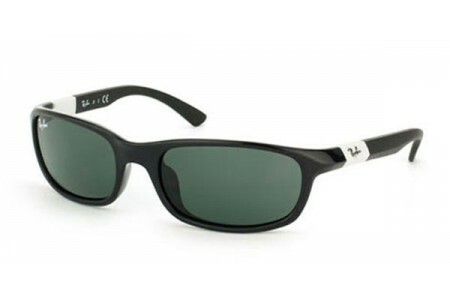 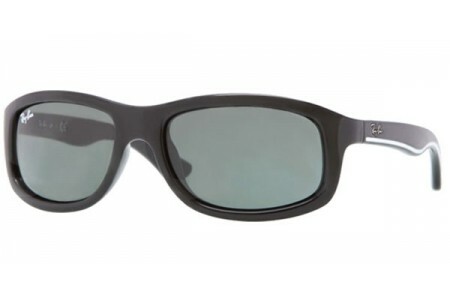 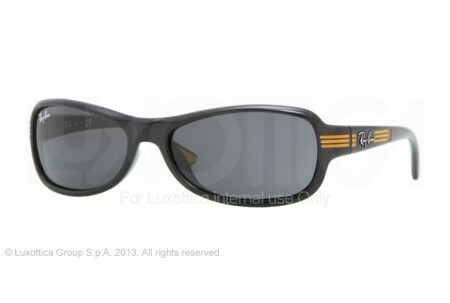 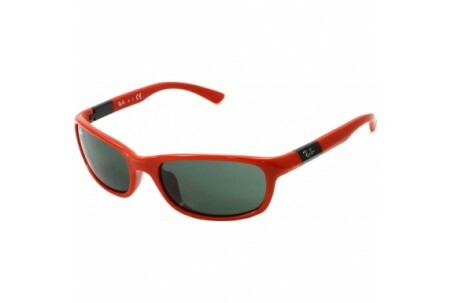 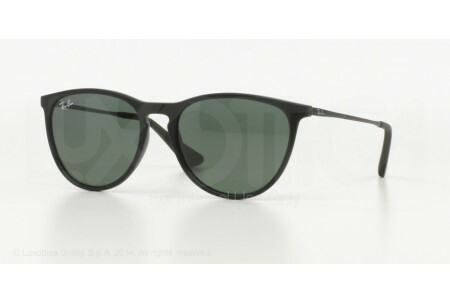 Ray-Ban sunglasses were also featured prominently in the 1997 film Men in Black. 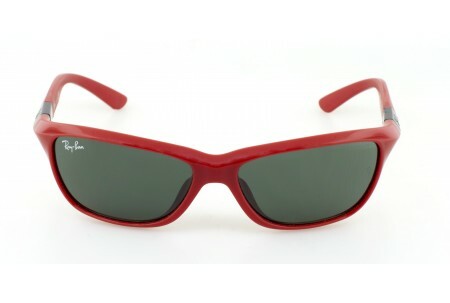 Ben Affleck has also worn Ray-ban Sunglasses in Daredevil. 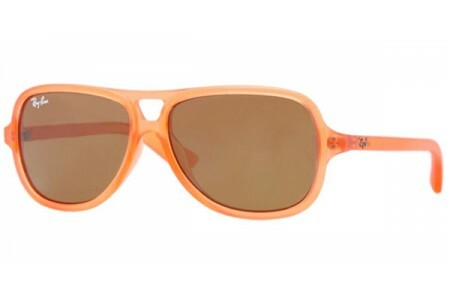 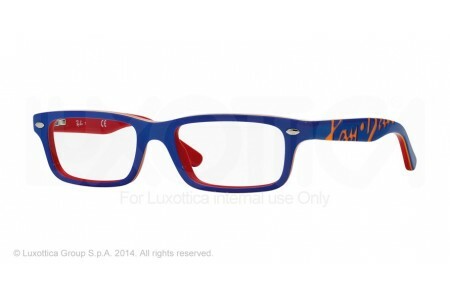 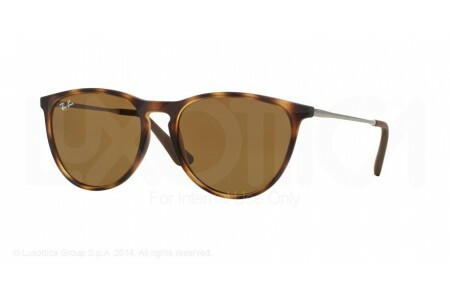 Also Raoul Duke (Johnny Depp) in Fear and Loathing in Las Vegas (film) wore these. 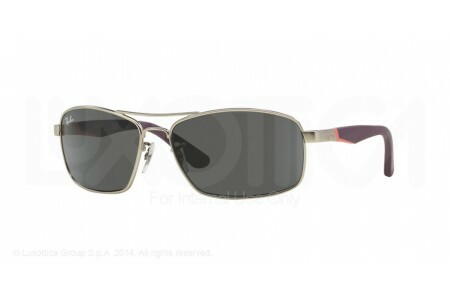 Michael Jackson also made Ray-Ban sunglasses popular during the 1980s and 1990s. 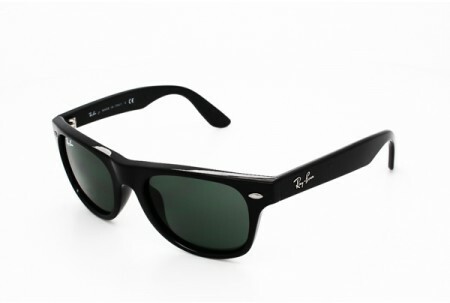 Other notable celebrities known for wearing Ray-Ban sunglasses in the past include Bob Dylan, Joe Strummer, Roy Orbison, Slash, James Dean and Andy Warhol. 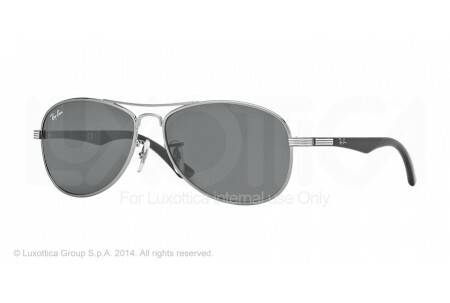 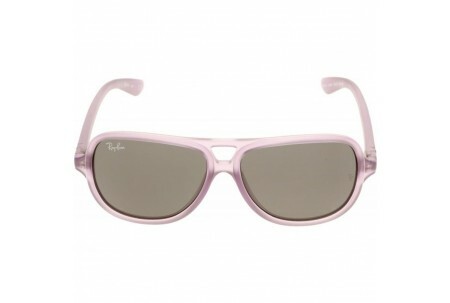 This year's must have sunglass is proving to be the Ray Ban Aviator. The Ray Ban 3025 is a favourite amongst Hollywood A listers such as Megan Fox, Lindsay Lohan and Sharon Stone and UK celebrities such as Cheryl Cole the Ray Ban Aviator is a everpresent in the Celebrity magazines. 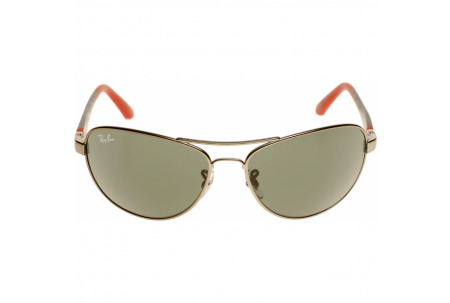 The RayBan Aviator is available in almost 50 different colour combinations from classic gold with green G15 lenses to fuchsia pink, white and bright yellow. 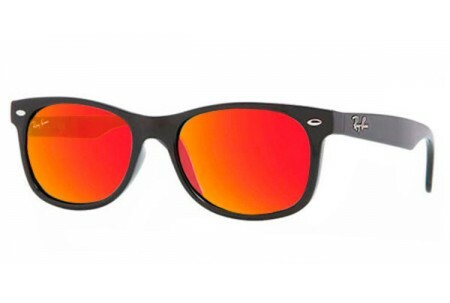 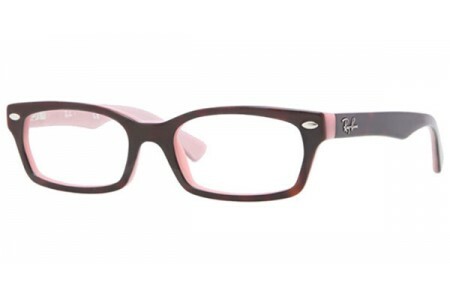 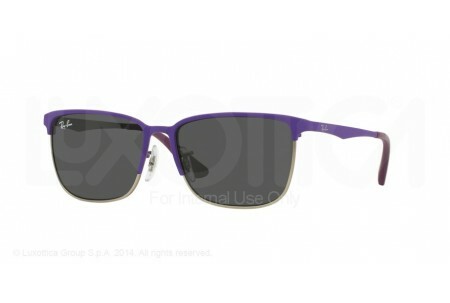 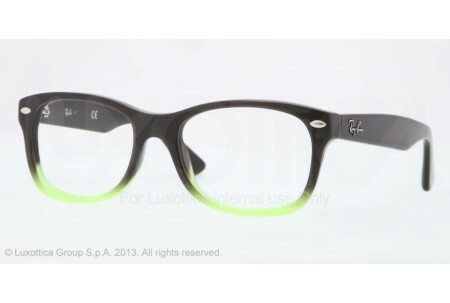 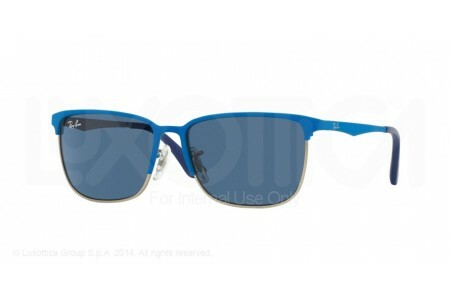 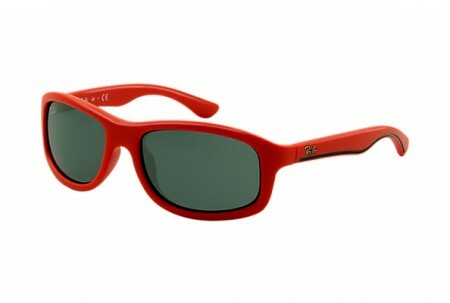 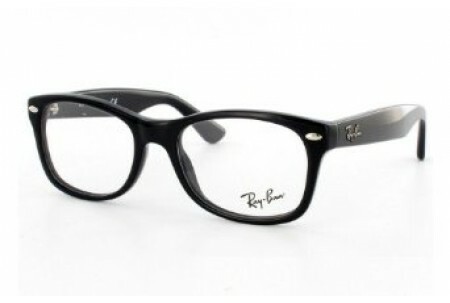 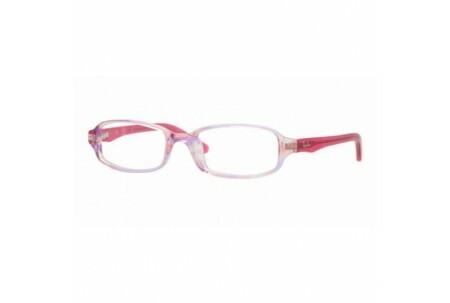 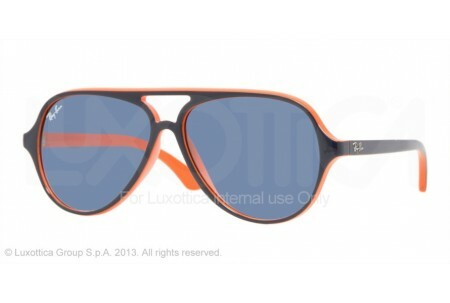 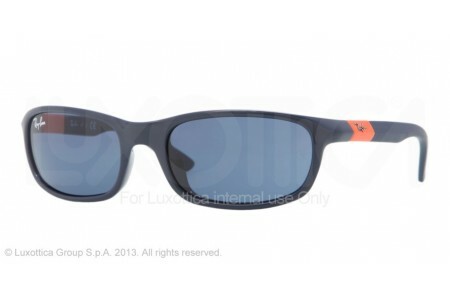 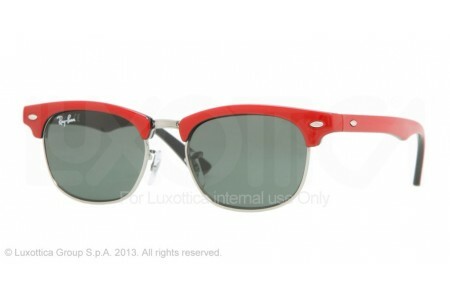 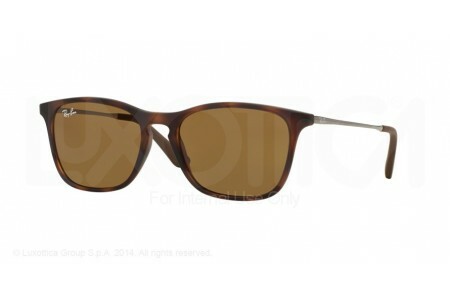 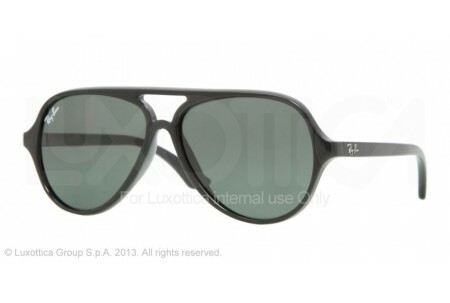 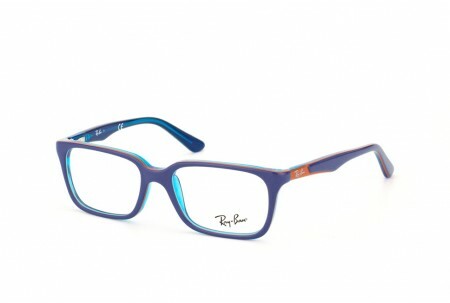 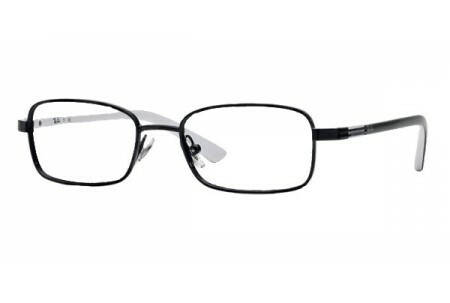 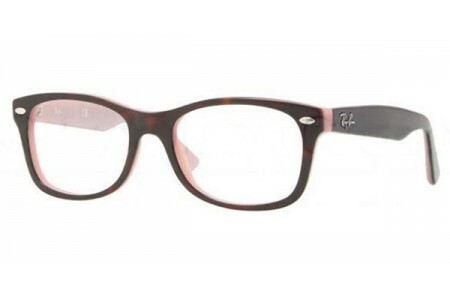 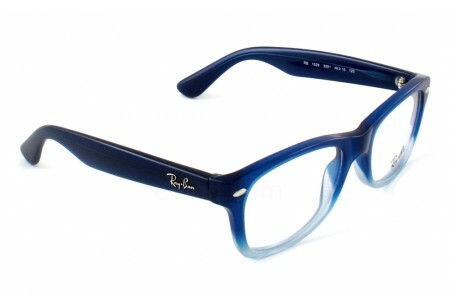 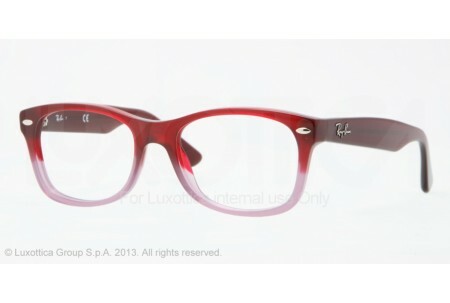 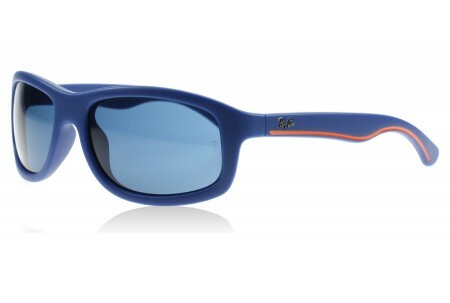 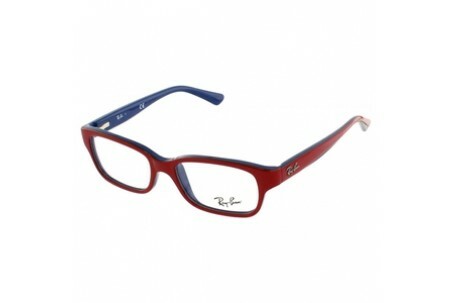 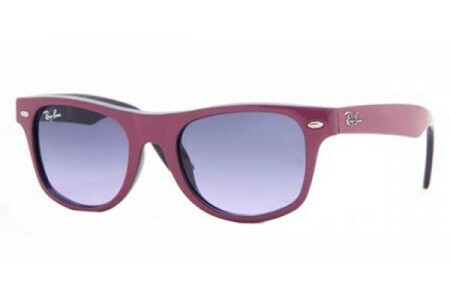 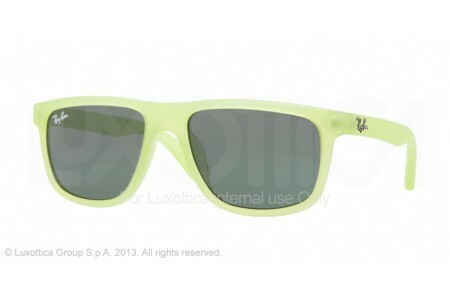 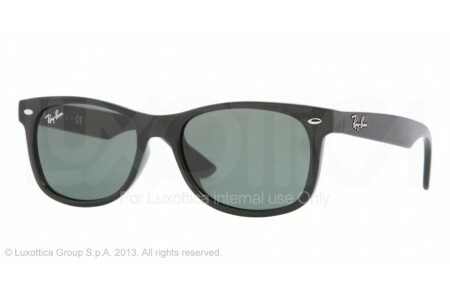 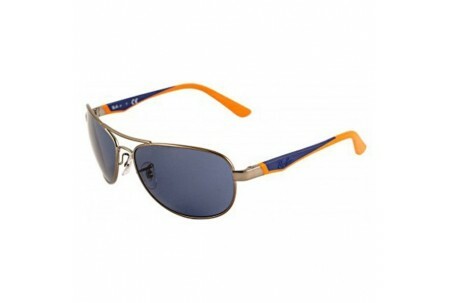 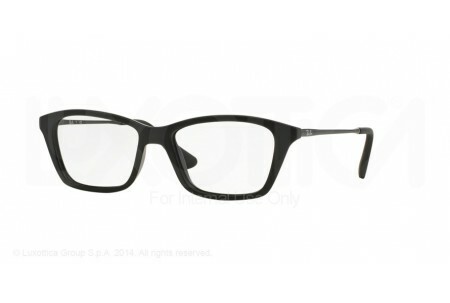 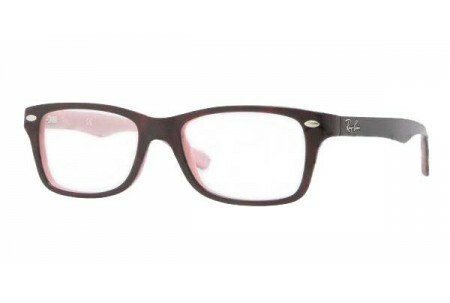 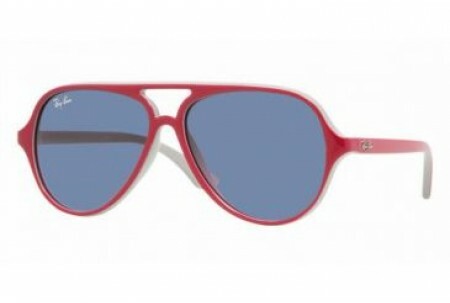 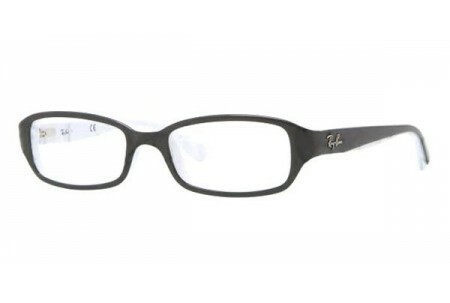 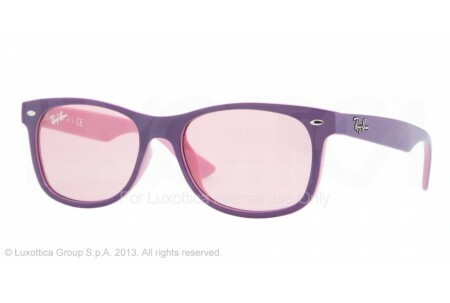 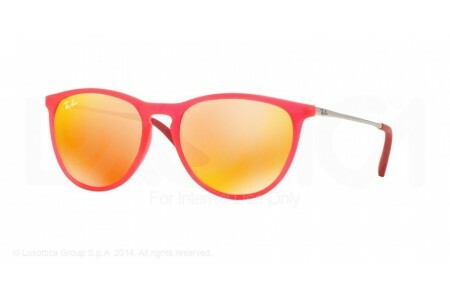 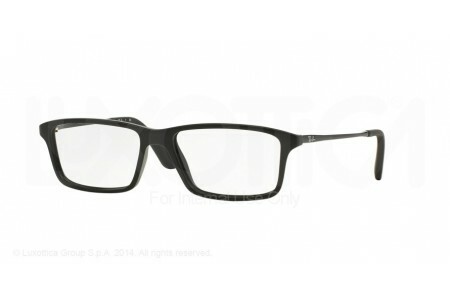 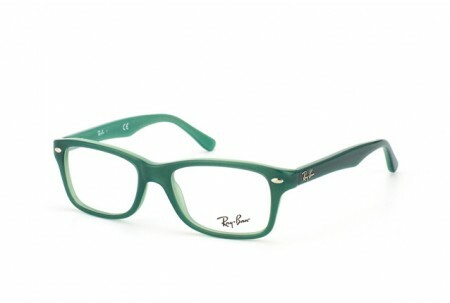 RayBan also produce a polarising lens option. 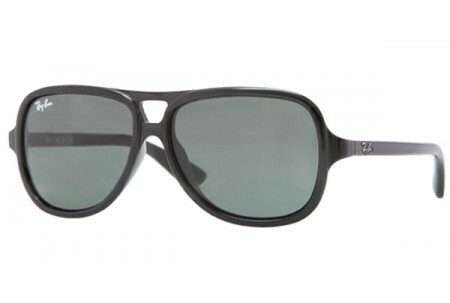 Look for the 'P' next to the RayBan logo to indicate this lens option. 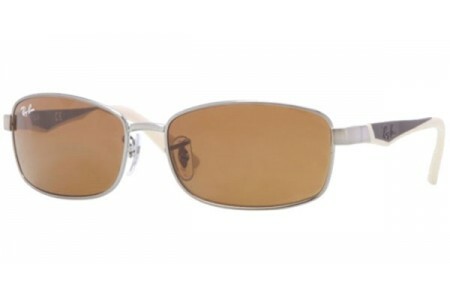 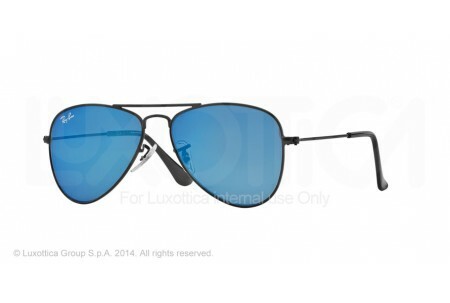 Although not actually used by pilots, as polarisation removes the glint from faraway planes, polarised lenses provide the Ultimate Ray Ban Aviator Sunglasses combination. 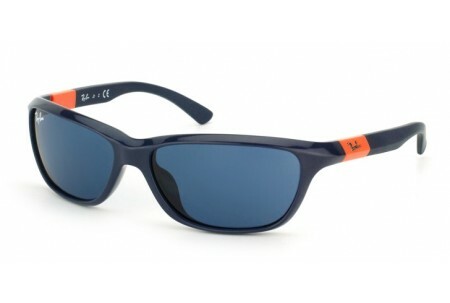 The polarised lenses give a cool relaxed vision and make driving, sailing and general activities under the sun more comfortable. 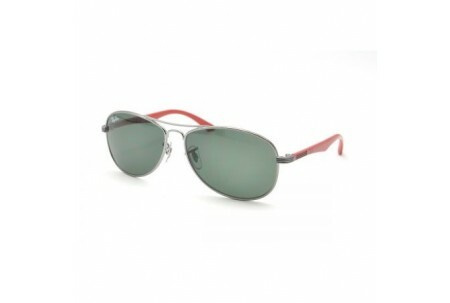 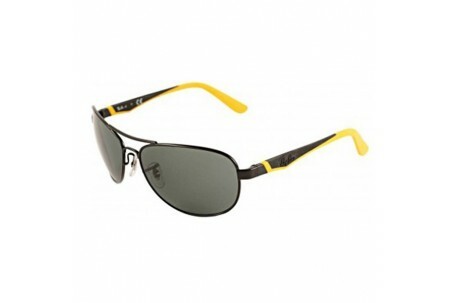 RayBan Aviators are not just about UV protection of course. 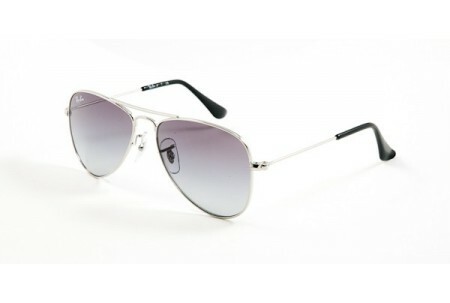 They have become an iconic accessory so whether you want to achieve the ultimate look or protect your eyes look no further than the RayBan Aviator. City Specs now stock 48 different colour combinations of the RayBan Aviator many in three size options. 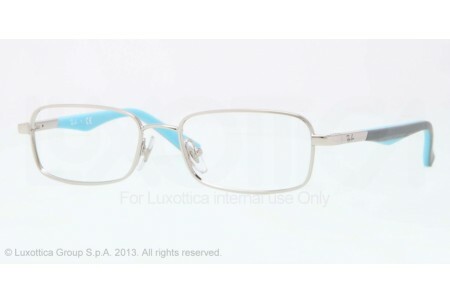 We believe that our selection is unequalled and our price is the lowest in the UK. 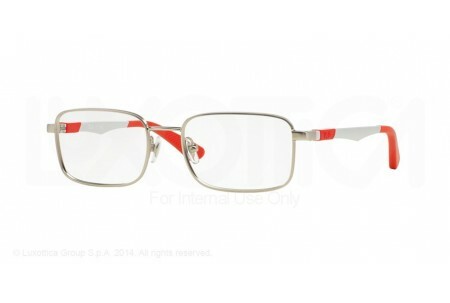 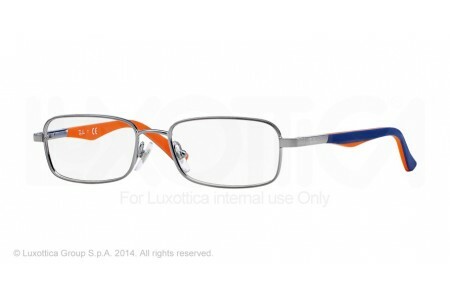 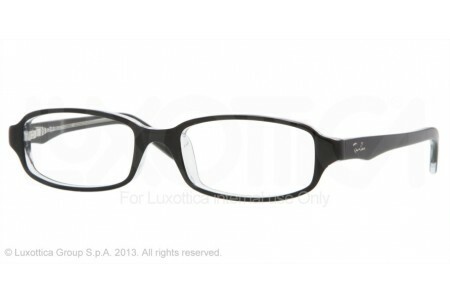 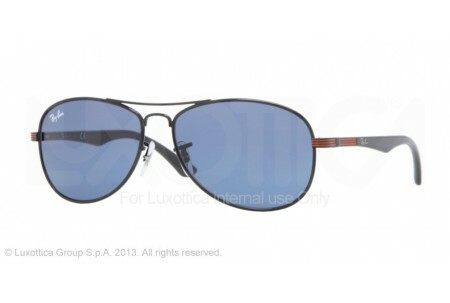 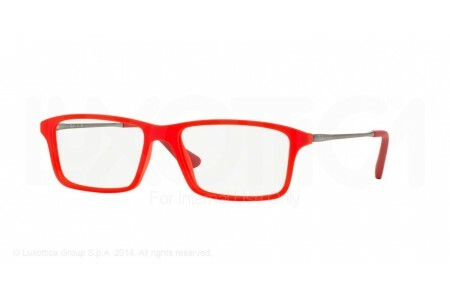 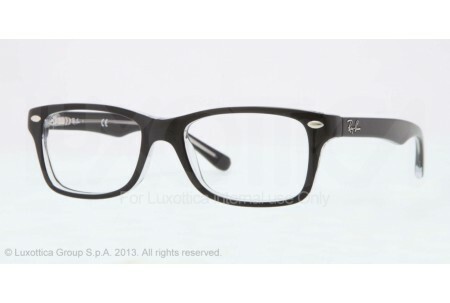 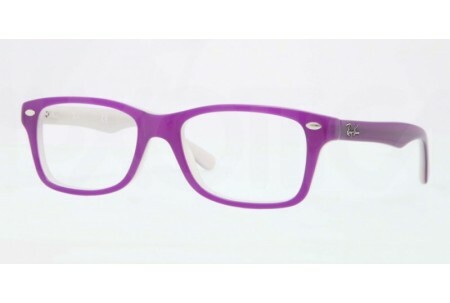 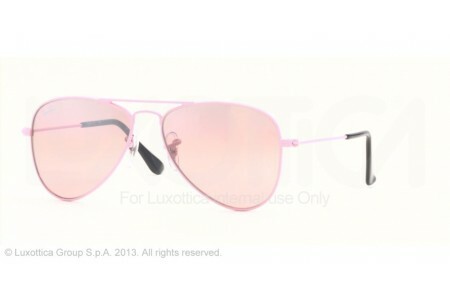 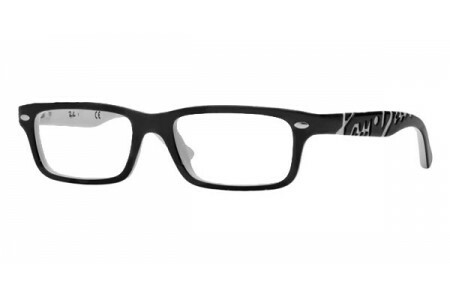 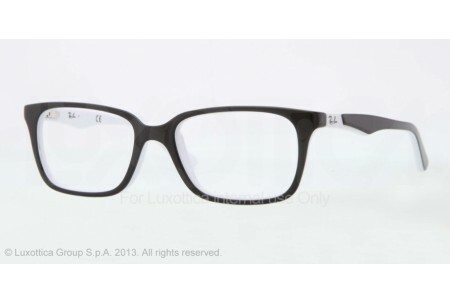 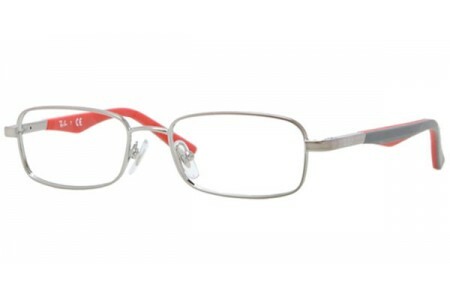 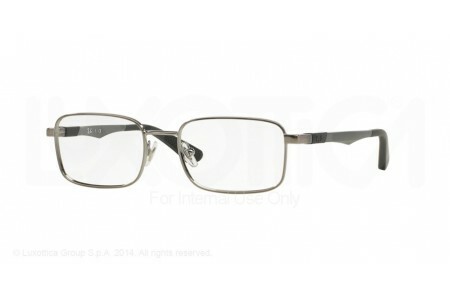 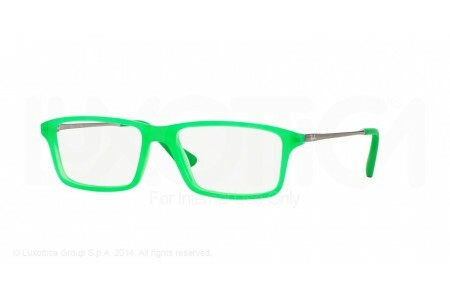 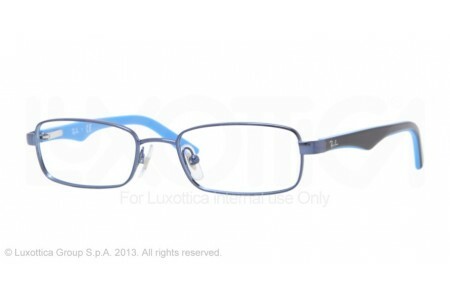 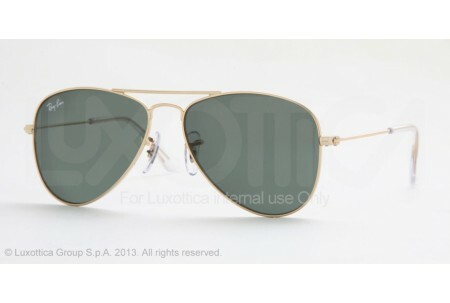 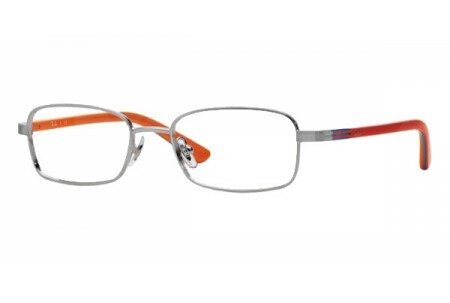 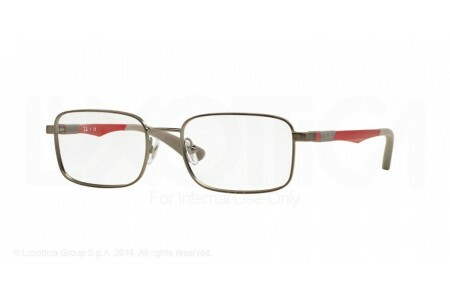 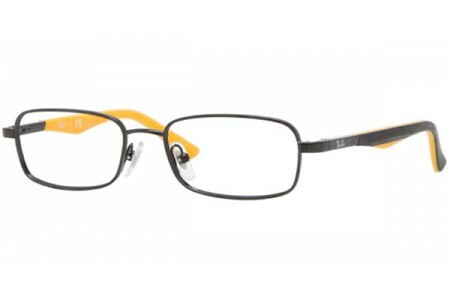 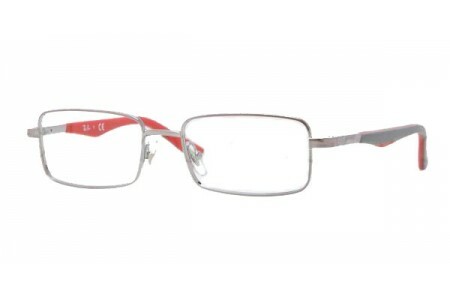 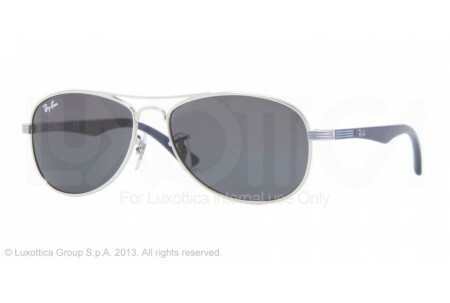 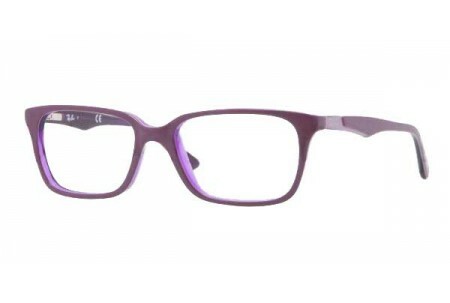 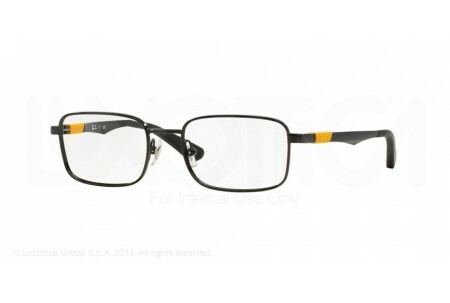 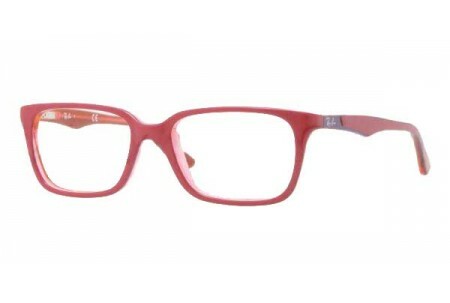 The rrp is £120 whereas this month City Specs are selling the Aviator for £80 including postage and packing.